Eliza Tinsley Back Flap Hinges Self Colour 1 1/2" - Pair. 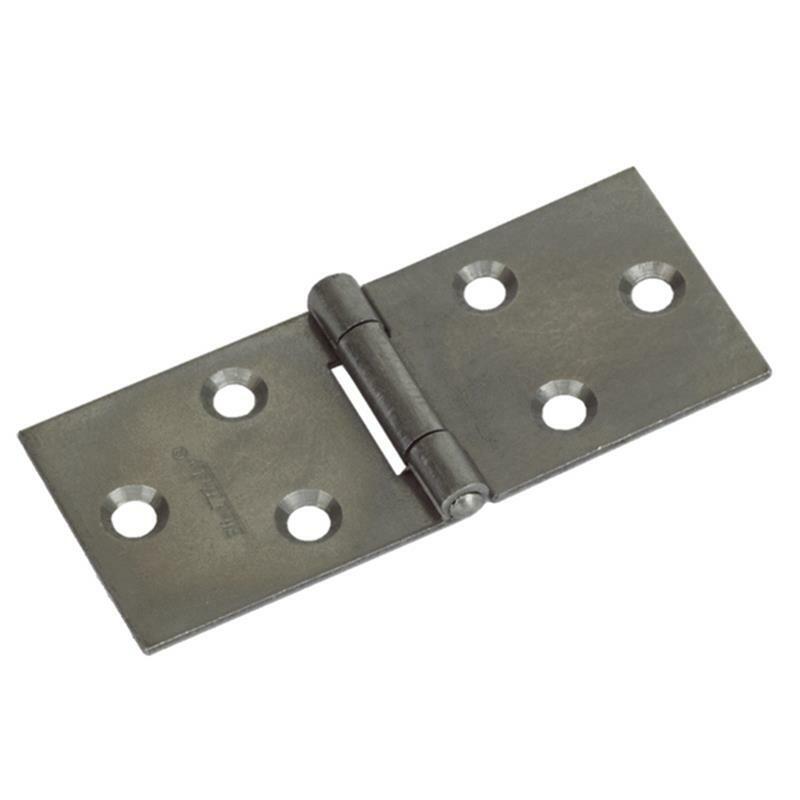 The Eliza Tinsley 1 1/2" (38mm) self colour, back flap hinge has small square flaps which makes it ideal to be used on furniture such as; drop leaf tables, folding shelves and counters. 1 pair includes all the fixings required.